Earth Day, which takes place on April 22 each year, traces its roots to a 1969 oil spill off the coast of Santa Barbara. 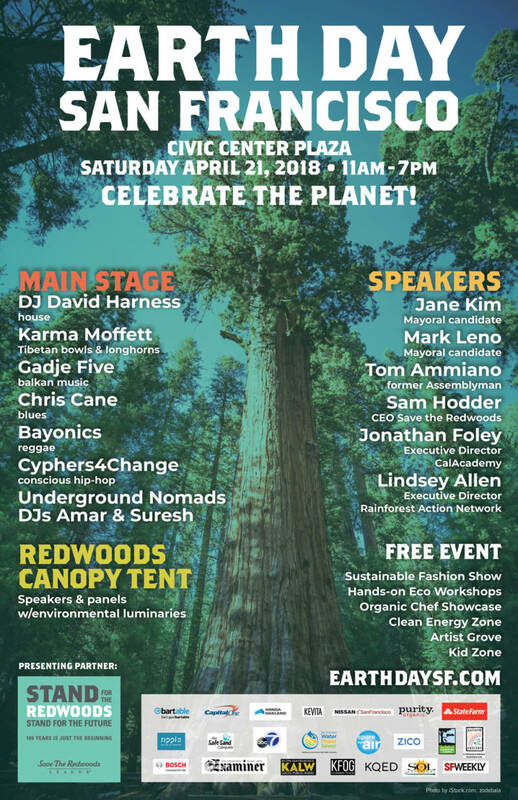 With California as the birthplace of the annual observance, the state will go the extra mile to honor the planet, with events planned in numerous cities. The Santa Barbara oil spill, the largest oil spill at the time, awakened the American conscience and became one of the catalysts for the modern environmental movement. “America had been riding on a high for a long time, and all of a sudden this big oil spill opened people’s eyes as to what our lifestyles were creating,” Michael Lyons, president of nonprofit Get Oil Out, told the LA Times, for a 2015 story about the history of the spill. The catastrophic event, which devastated marine life and killed thousands of birds, led then-Senator Gaylord Nelson to organize a “national teach-in" on the environment on April 22, 1970. Twenty million Americans poured into the streets to show their support for the environment. Legendary news anchorman Walter Cronkite described it as a "national outpouring of mankind seeking its own survival." Earth Day has since become an annual tradition. 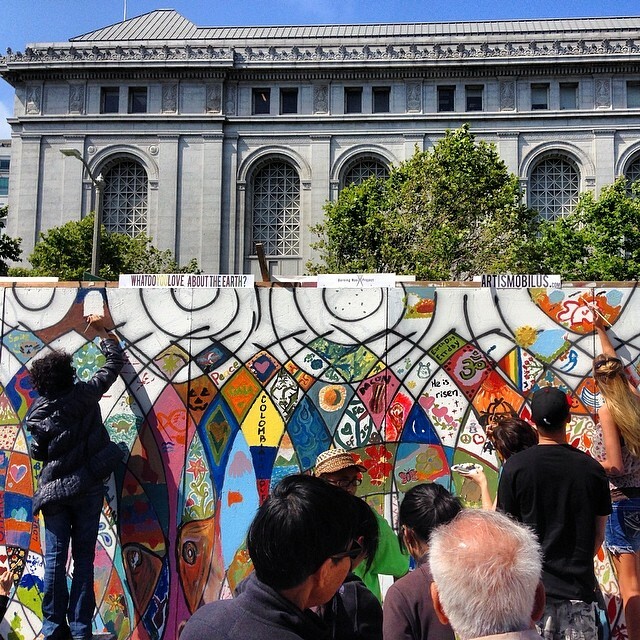 Check out our guide below for film screenings and clean-ups, interactive workshops and musical performances, and other events planned throughout the Bay Area. Earth Day Festival April 21, 2018, 10 a.m. to 3 p.m.
Earth Day Clean-Up, April 21, 9- 11:30 a.m.
Earth Day activities include an E-waste drop-off, document shredding, compost give-away, book recycling, games and prizes. April 21, 9am - Noon. Earth Day: Clean-Up and Recycle. Materials and light breakfast provided. 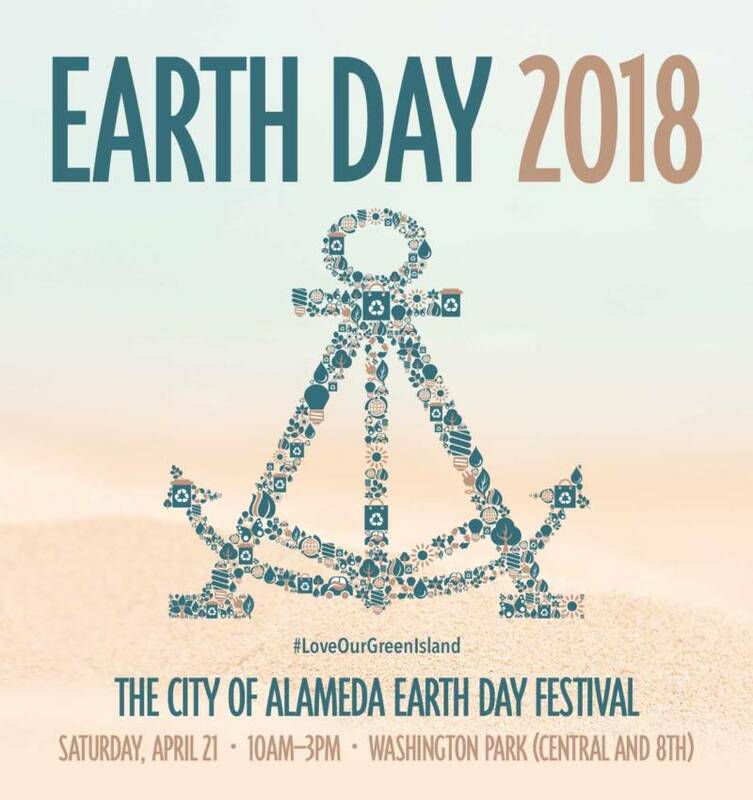 Planned activities include an Earth Day festival, bike campaign, food trucks, rock climbing, petting zoo, arts and crafts, electric vehicle demo, and live entertainment. April 21, 11am-3pm. 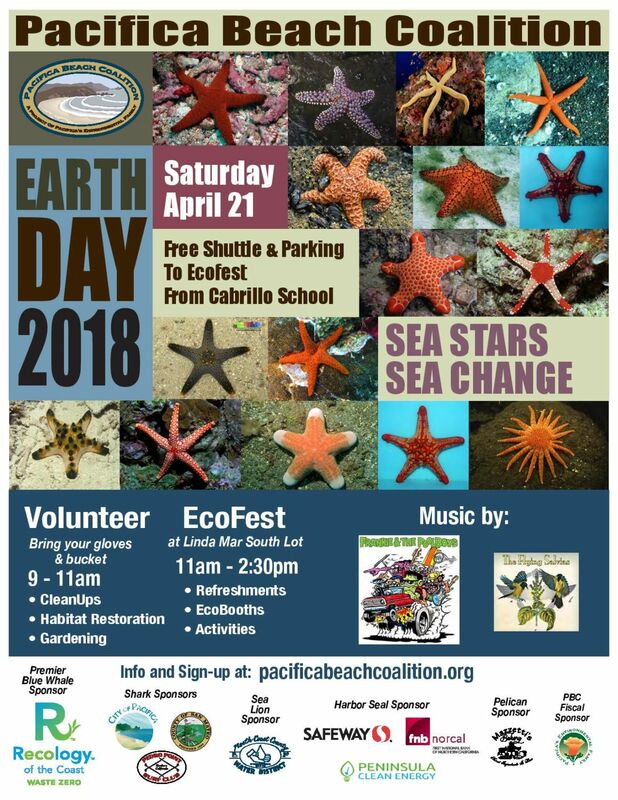 Earth Day Celebration, April 21, 2018, 9 am-1:30 pm. Earth Day Shoreline Clean-up, April 22. Clean-Up & Festival, April 22. Presentations, workshops and screening of award-winning documentary Straws at the Pleasanton Library, 1-4 p.m.
Park Clean Up for ages 7 and up. Pre-registration is required at www.pleasantonfun.com. Use registration code 6303. North Richmond Earth Day Cleanup, Sat., April 21, 9-11am. Register here. Albany Earth Day Shoreline Cleanup, Sat., April 21th, 9-11:30am. Register here. Civic Center Plaza, Sat., April 21, 11am-7pm. Earth Day at Alum Rock Park, Sunday, April 22, 9am-4pm. Film Series, April 18, April 23, May 3. Living Green Fair: Interactive activities at the public library. Drop-off for medications, mercury thermometers, batteries and cell phones. April 22, 12- 4pm. Earth Day Clean-Up, Apr 21, 9am-12pm. Wellness Expo: Events include free health screenings, exercise demos, children's cooking classes, games, activities, and crafts and a plant sale. April 22, 10 am - 1pm. Shredding and E-Waste Event, Friday, April 20, 12am-2am.